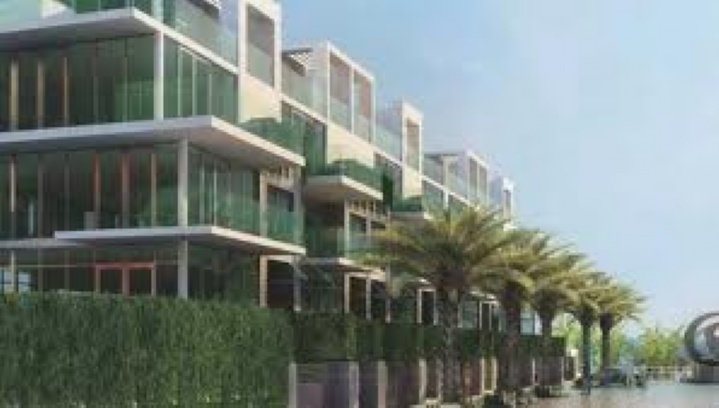 First Look at 95th on the Ocean in Bal Harbour! The developers of the Luxury Condominium Project Mei, the 134 unit tower at 58th and Collins, have launched its latest project 95th on the Ocean. This incredible project will be seven residential units with over 4,000 square feet. These incredible residences will have private two car garages, private glass elevators, four bedrooms, and five and one half bathrooms. Each of the residences will be finished with top of the line appliances and the latest in wiring technology. Moreover, these will be in the latest style of contemporary design. It will also be a trendsetter in energy efficiency, as all meet the current Silver designation. This is the second project by Property Markets Group in the past five years and is another indicator of the need for luxury real estate inventory in South Florida, and Bal Harbour in particular. Bal Harbour is home to some of the most incredible resort style condominiums in Miami. Located at the very tip of Miami Beach, Bal Harbour has arguably the most incredible views in Miami, with those of the Intracoastal waterways, Downtown Miami, and the Atlantic Ocean. The best shopping without question is found in Bal Harbour with the luxutry boutiques including Loius Vuitton, Gucci, Prada, Van Cleef and Arpels, Harry Winston, Sake Fifth Avenue, Bluemarine, Neiman Marcus, Agent Provacatuer, and many many more. The dining in Bal Harbour is also similarly impressive with Carpaccio, La Goulue, and Makato, all of which are award winning. It is also a short drive from both the Miami International Airport and the Fort Lauderdale International Airport, making commuting a snap. If you are interested in learning more about this new development contact us today! !